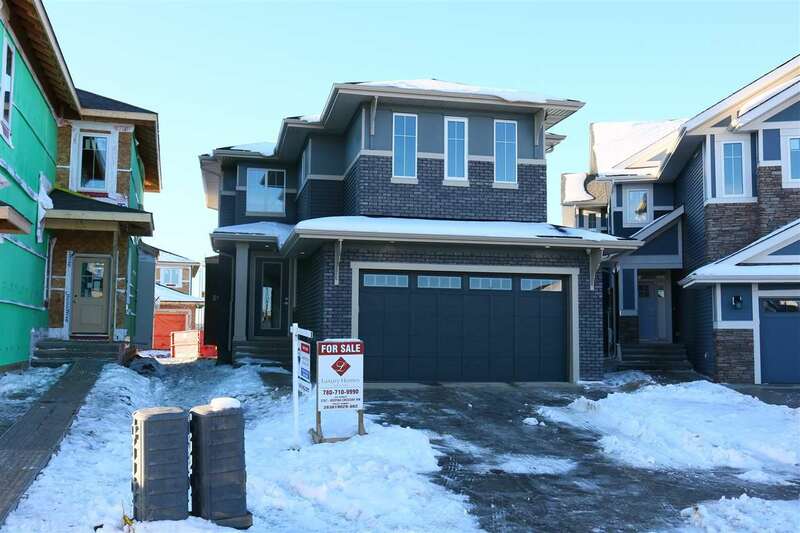 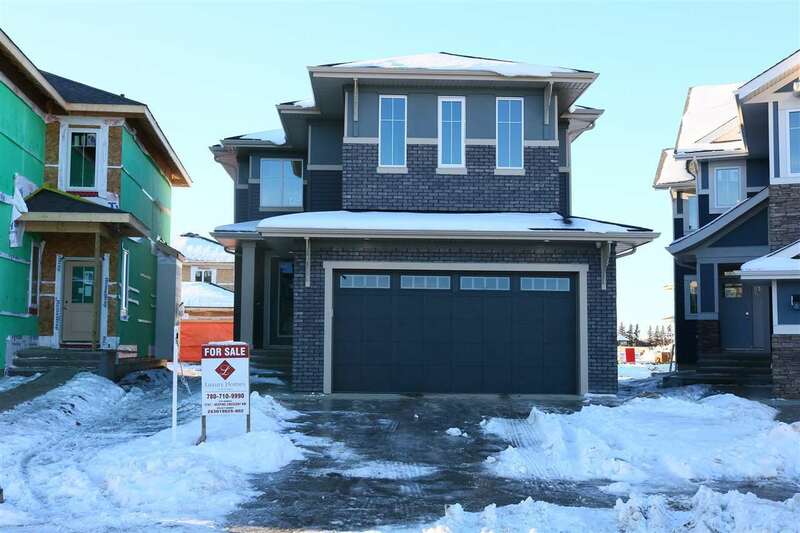 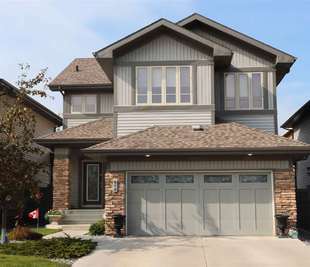 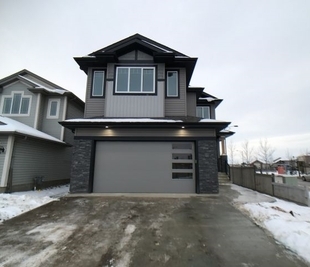 Brand new HOME, with over 2200 square feet, 3 bedrooms and 2.5 bathrooms! 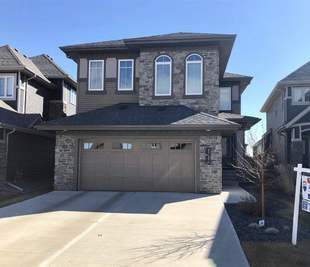 This home is ready for immediate possession. 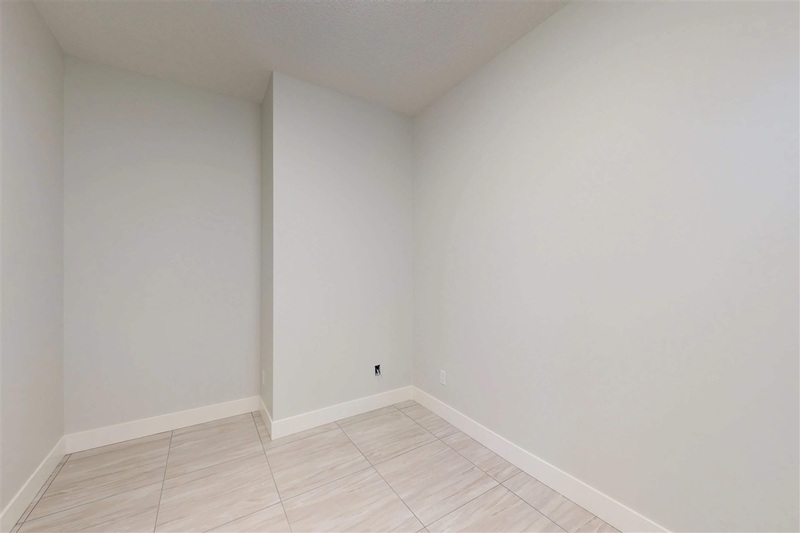 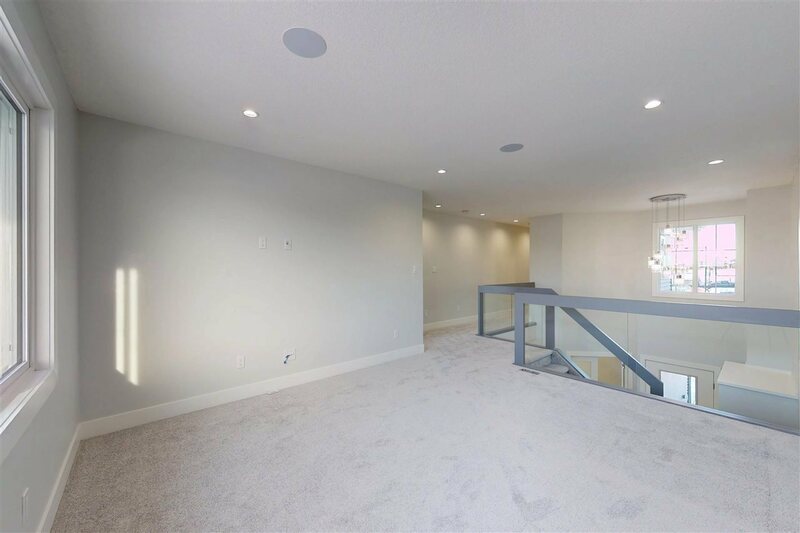 Open floor plan with 9 foot ceilings, also has a separate entrance. 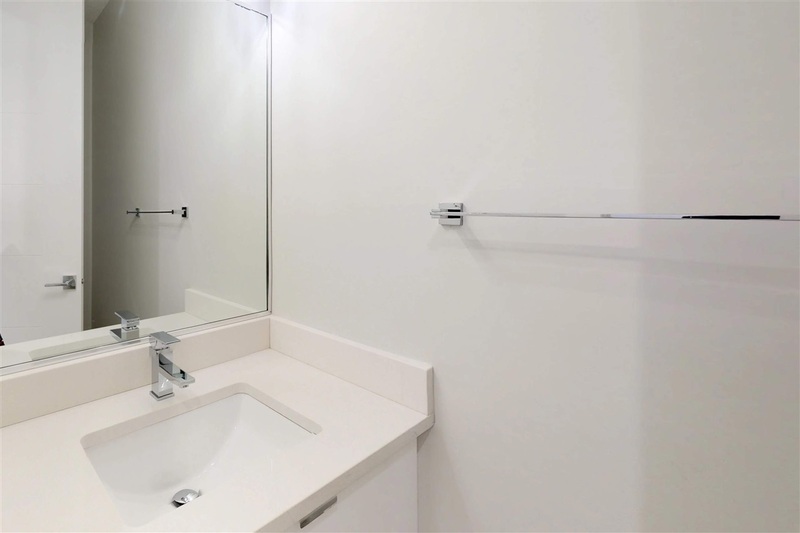 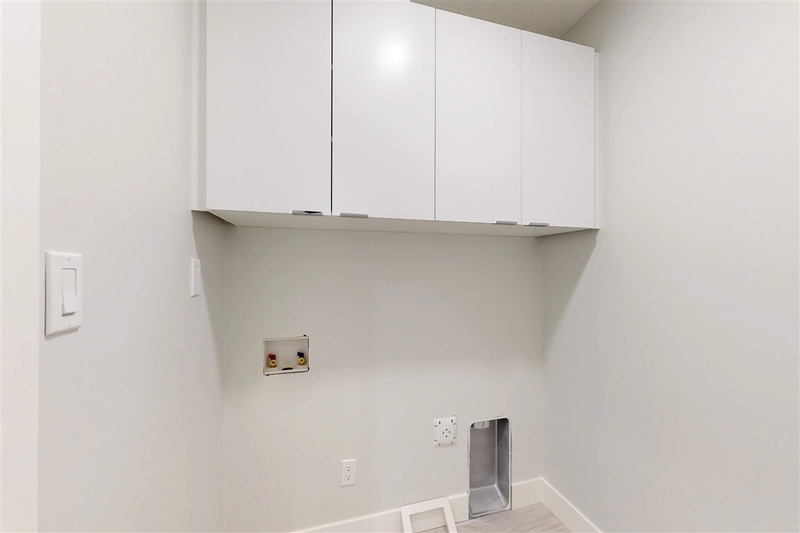 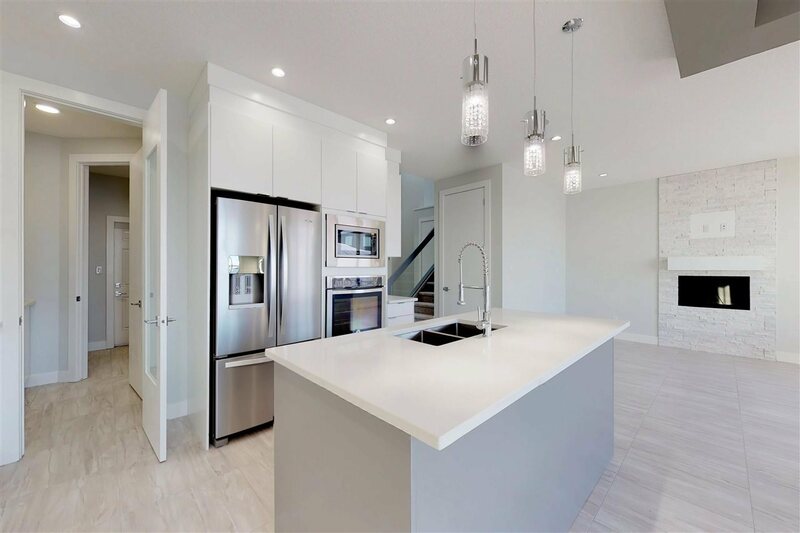 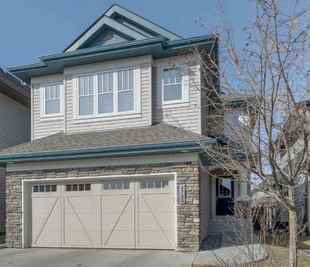 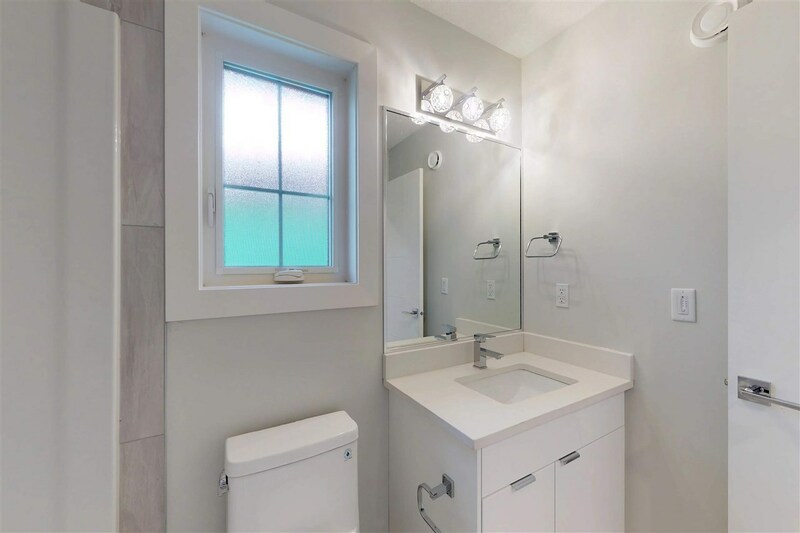 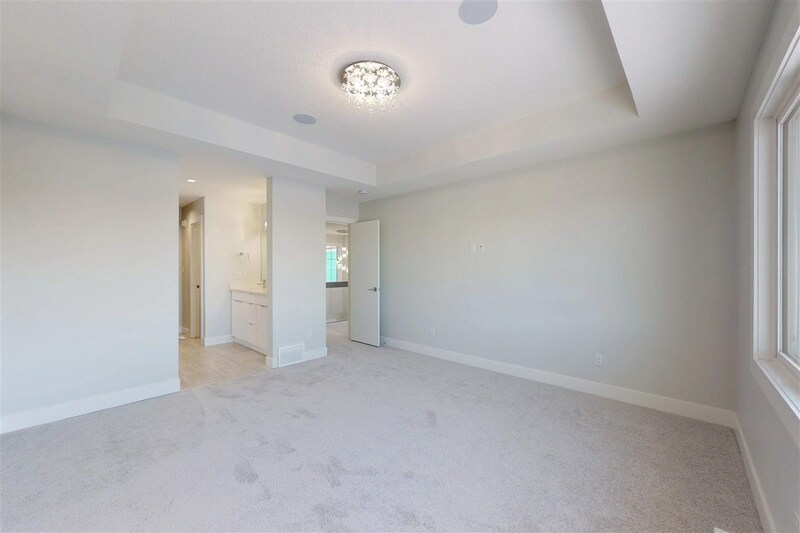 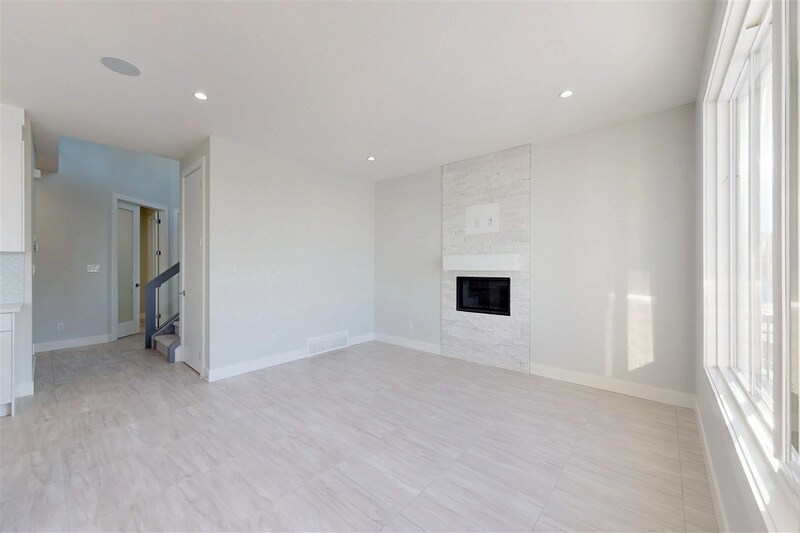 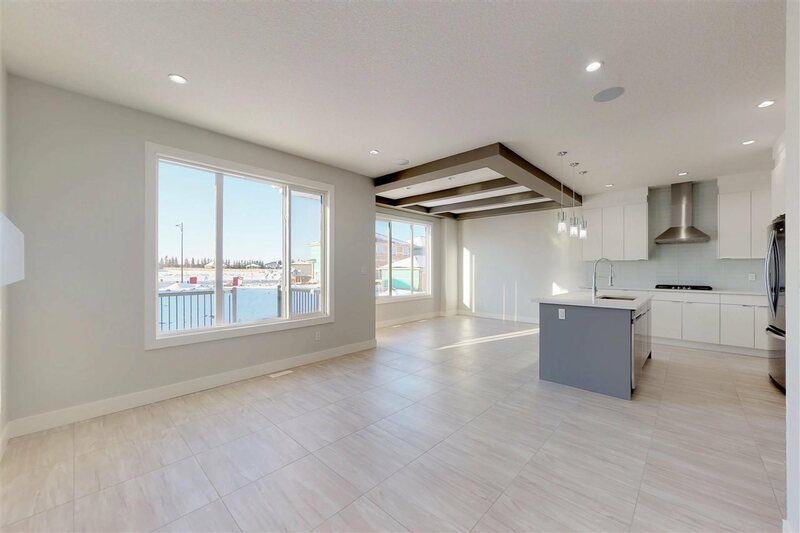 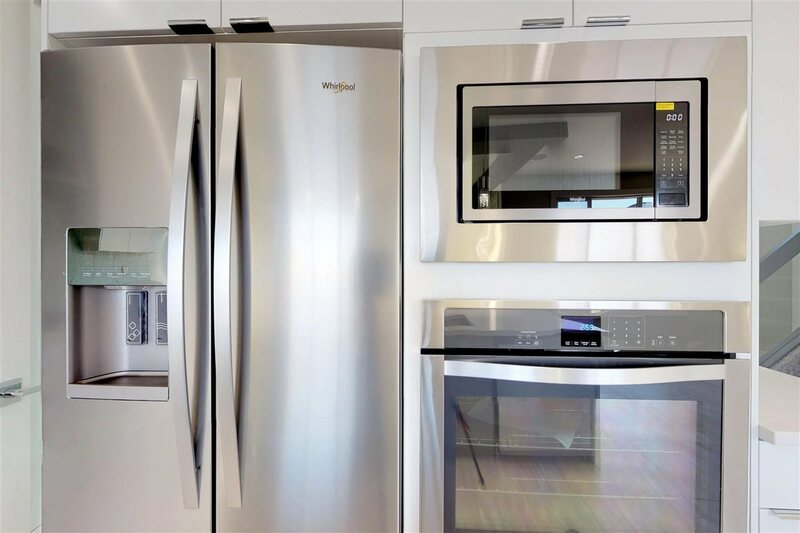 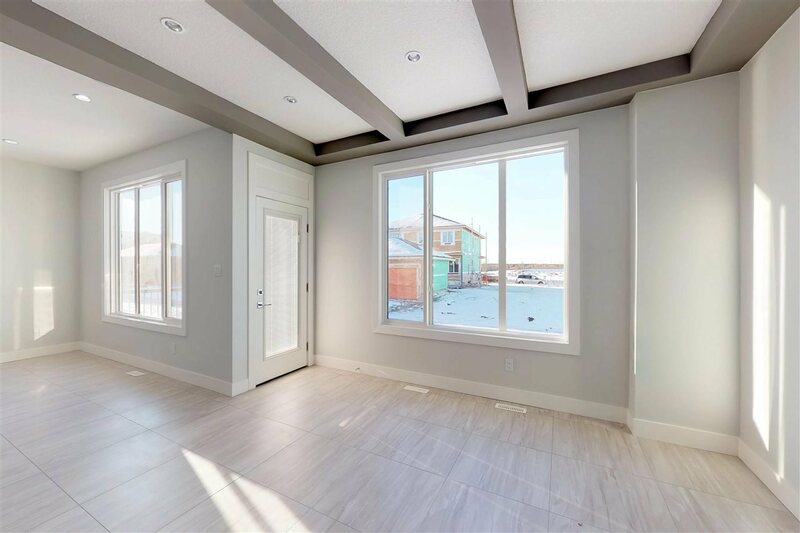 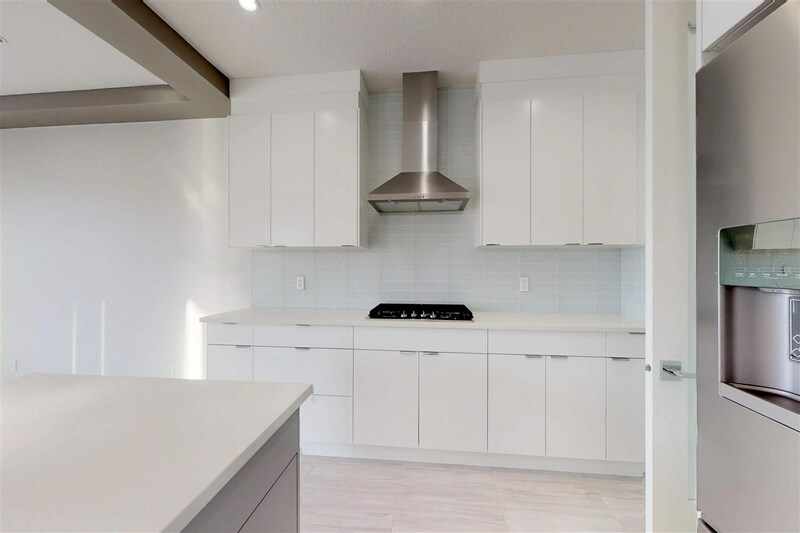 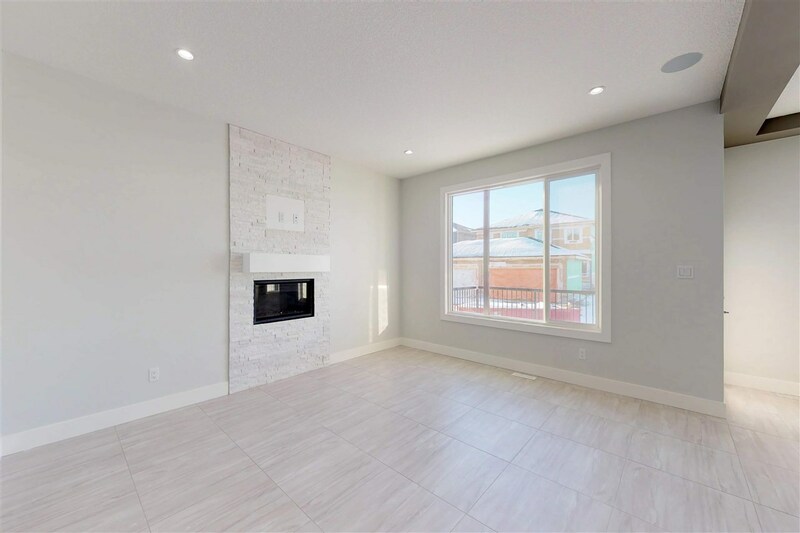 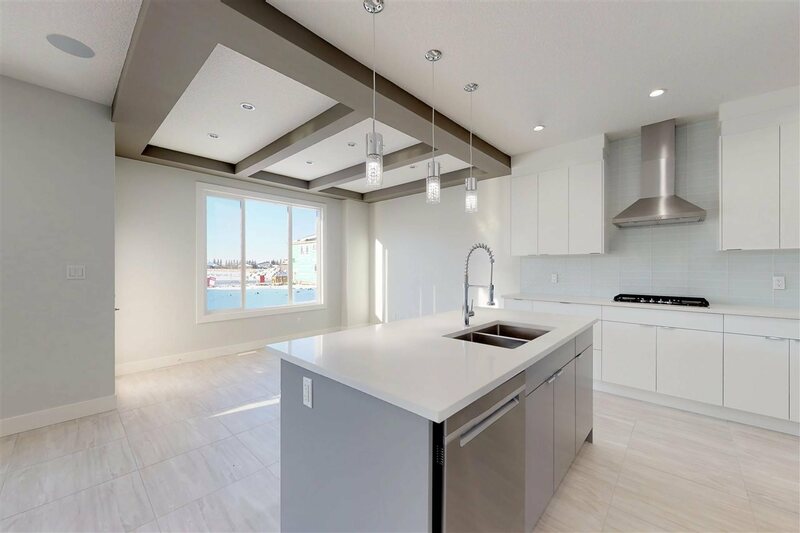 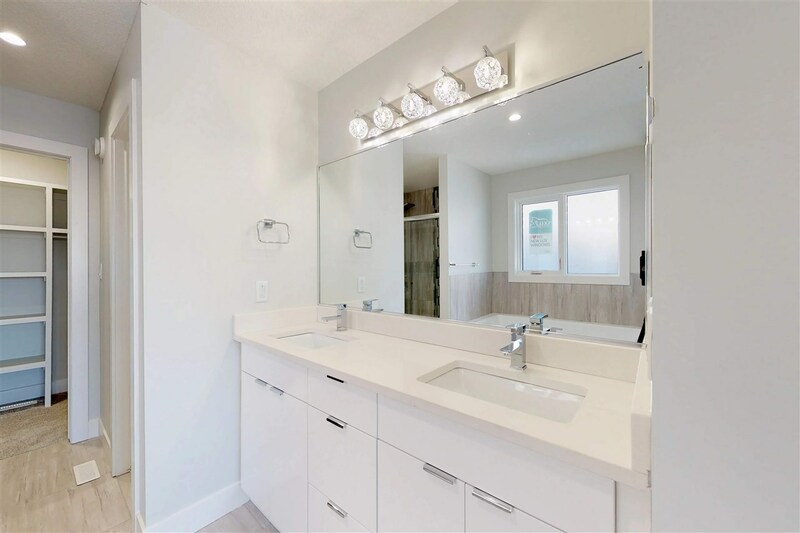 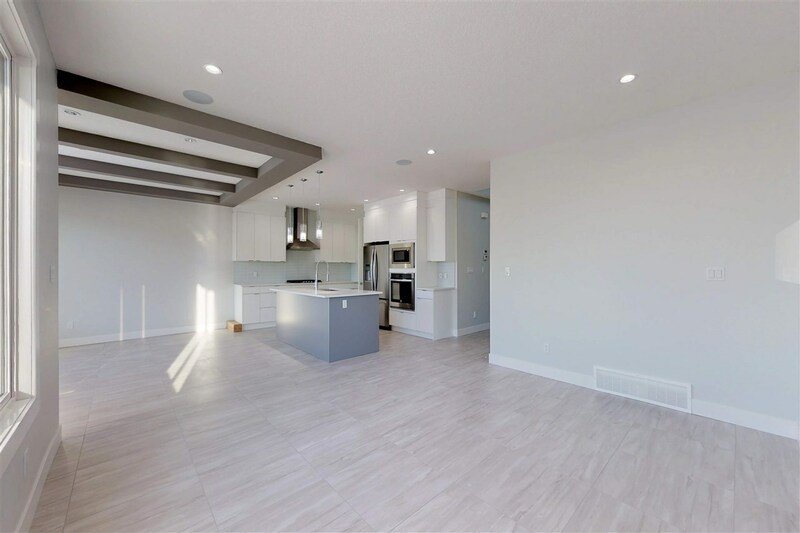 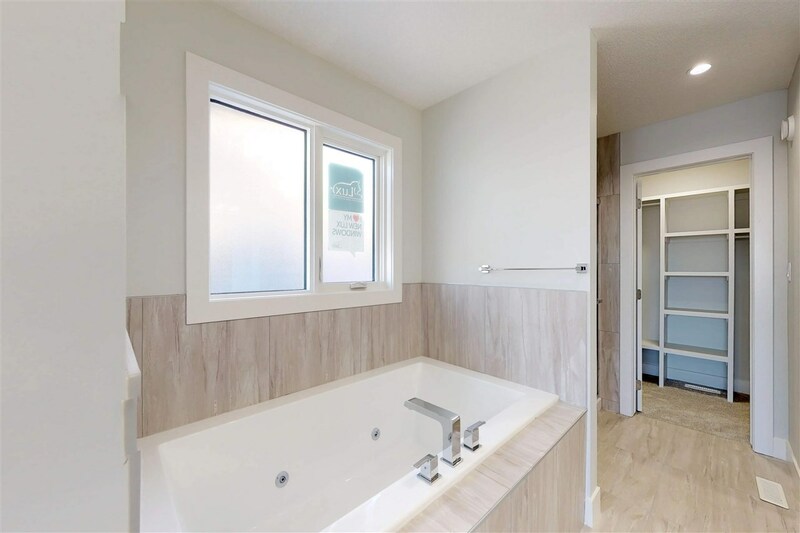 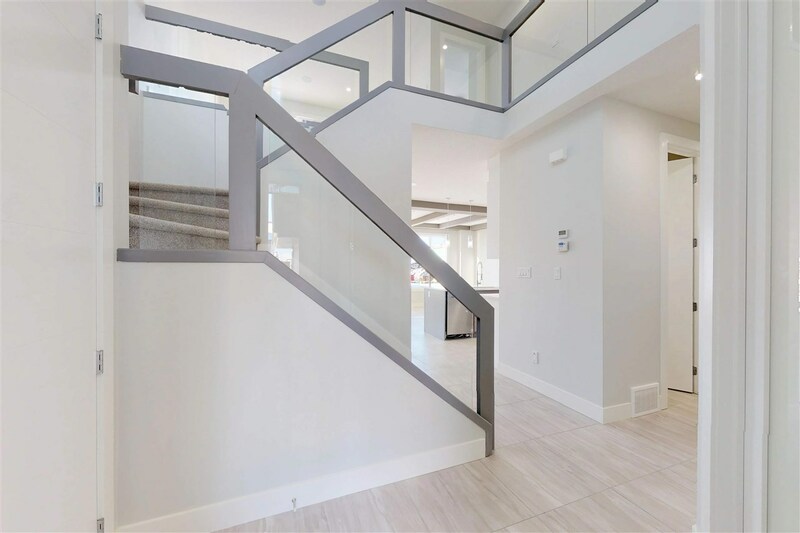 Features and upgrades include: island kitchen with Quartz counter tops, stainless steel appliances, carpet and tile flooring, eating area plus formal dining room, upstairs laundry, bonus room, master bedroom with walk in closet and 5 piece ensuite with glass shower, soaker tub and 2 sinks. 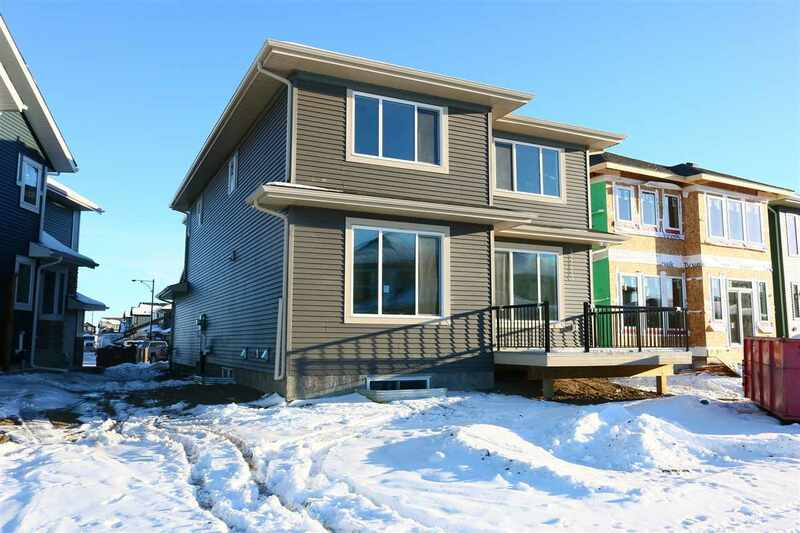 3 bedrooms upstairs include 2 bedrooms with closets. 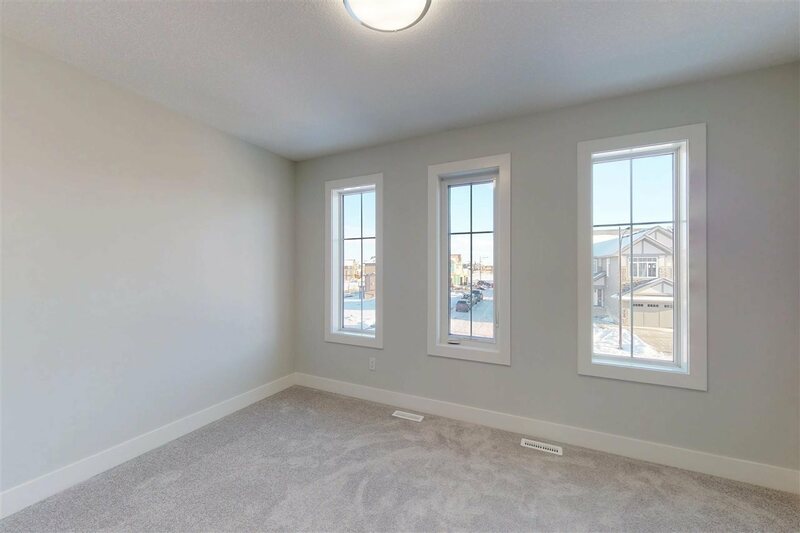 Bonus room is spacious with lots of wall space to organize your furniture. 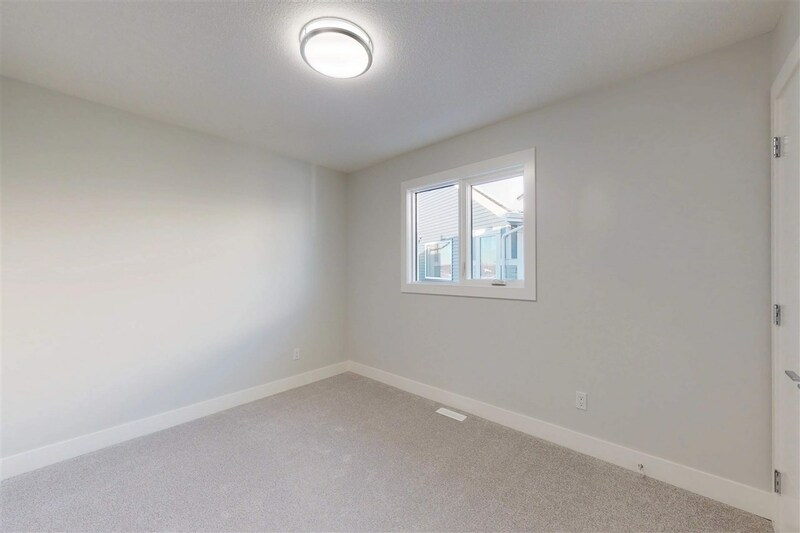 10 year new home warranty. 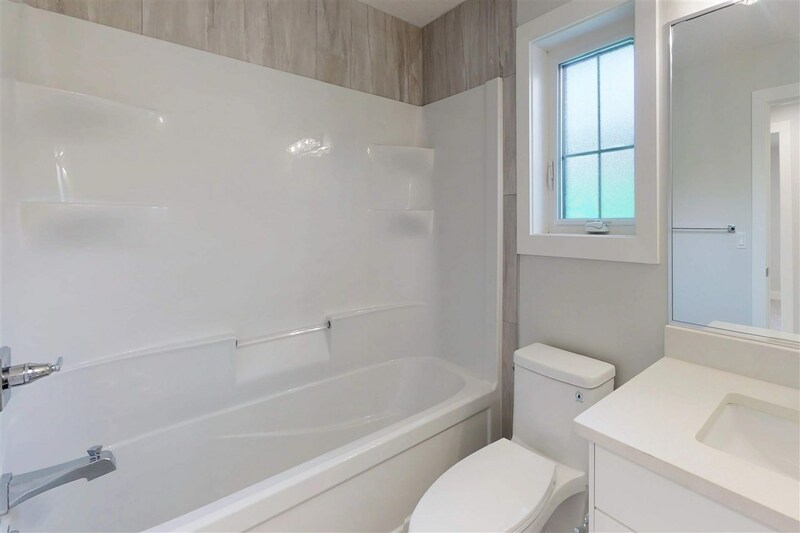 Located in popular area of Keswick! 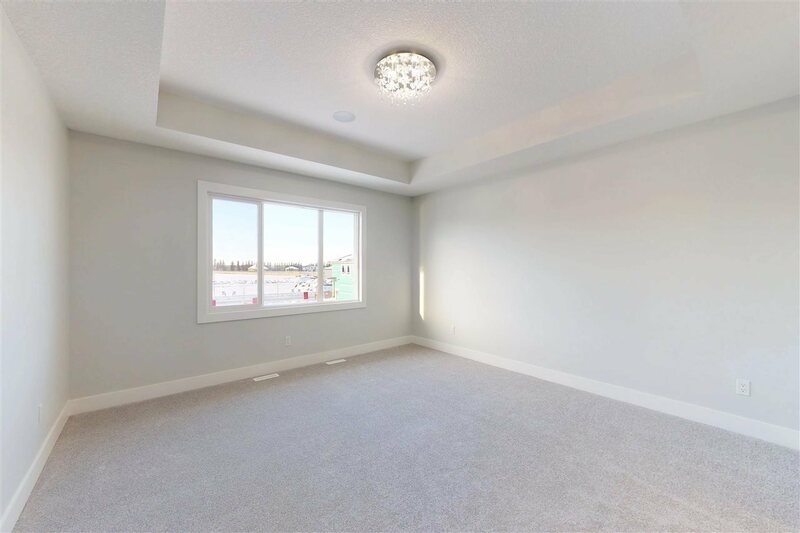 You won't be disappointed, book your showing now!